Copyright 2012 Barcelona Marine Farm. All rights reserved. Barcelona Marine Farm S.L., the creator and owner of the Blau Aquaristic brand name, has lead the Spanish market in the sale of fish, corals and marine invertebrates since 1996. The BLAU AQUARISTIC brand was created to respond to the ever-growing needs of marine aquarists to have an easily available brand that could respond rapidly with the latest trends and innovations. 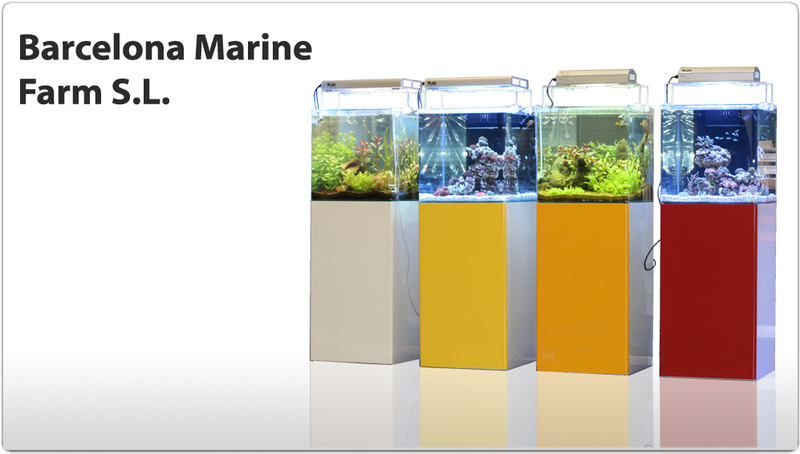 BLAU AQUARISTIC products are manufactured with the best materials, using proprietary designs that are practical, efficient and functional.